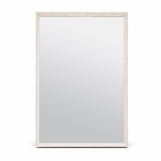 Let your space admire itself. 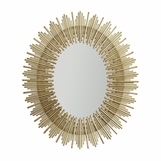 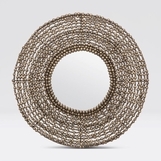 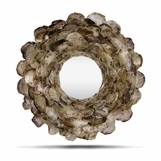 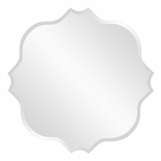 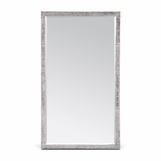 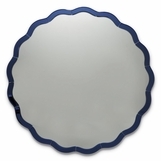 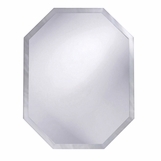 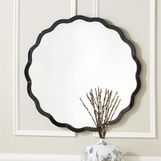 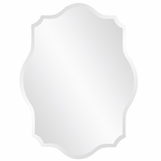 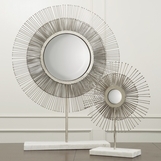 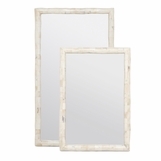 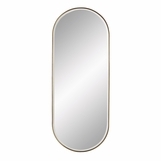 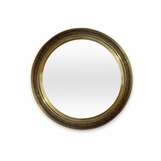 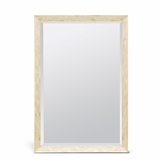 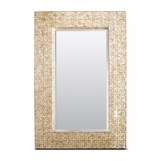 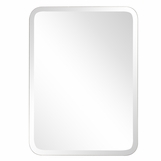 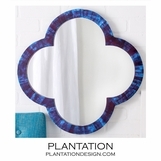 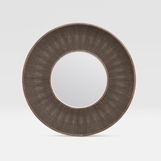 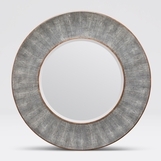 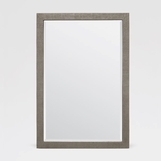 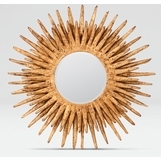 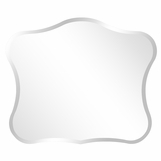 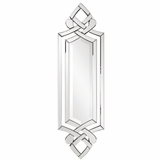 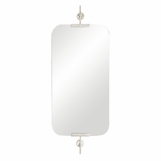 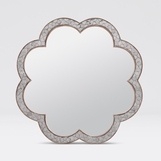 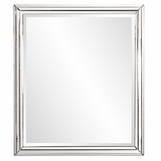 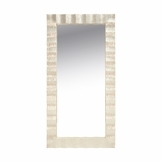 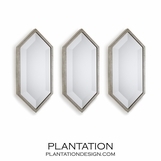 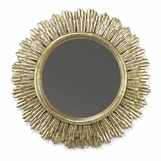 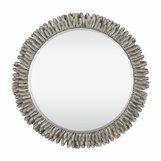 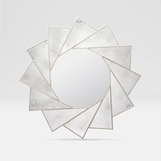 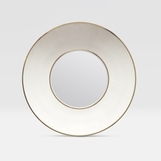 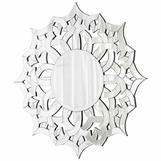 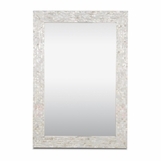 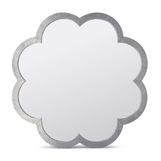 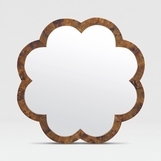 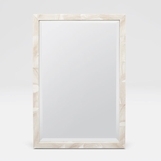 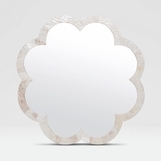 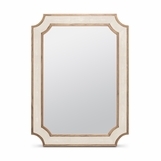 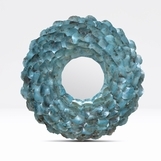 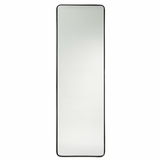 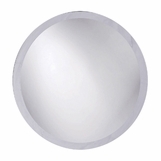 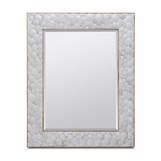 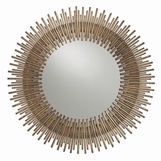 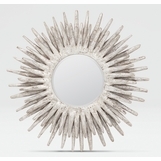 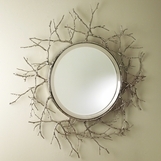 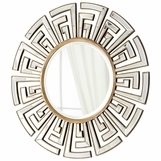 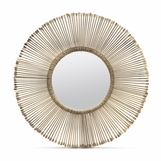 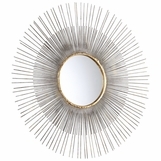 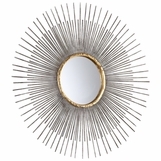 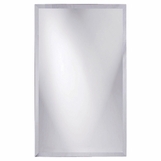 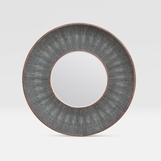 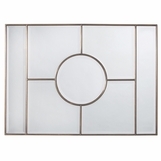 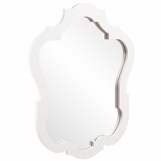 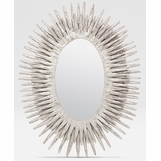 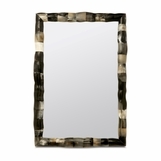 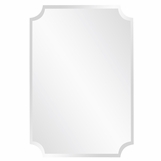 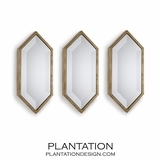 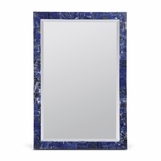 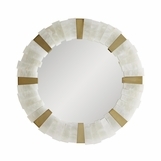 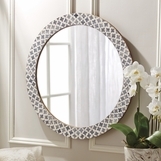 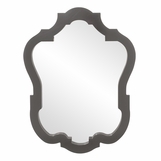 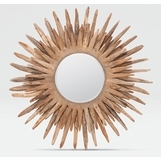 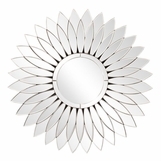 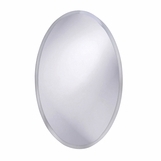 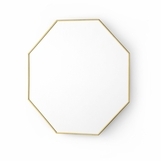 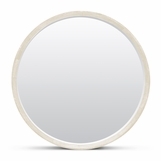 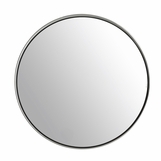 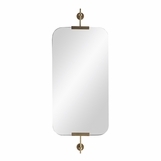 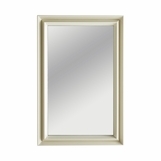 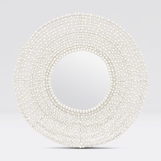 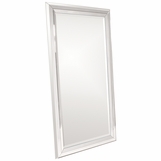 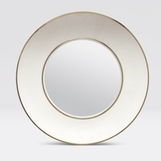 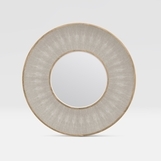 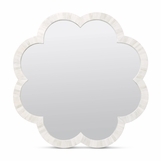 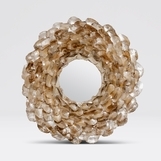 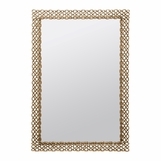 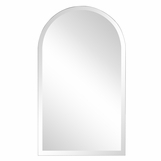 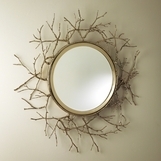 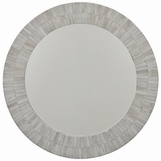 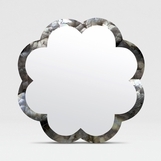 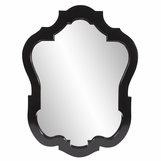 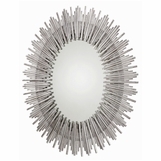 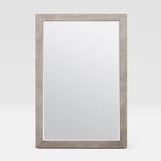 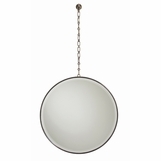 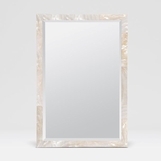 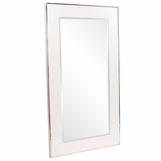 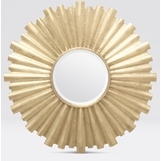 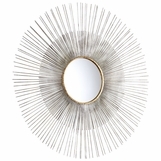 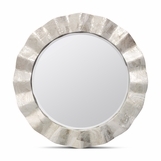 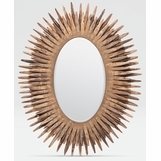 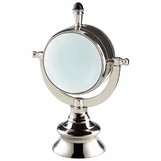 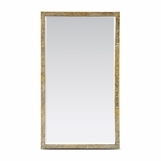 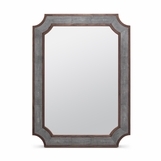 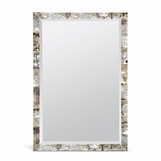 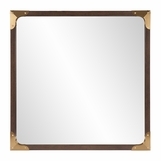 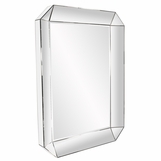 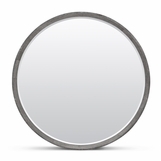 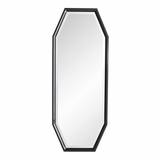 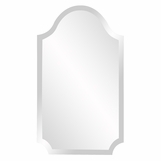 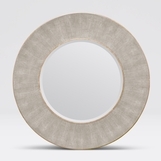 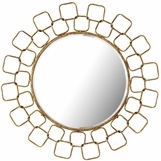 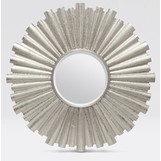 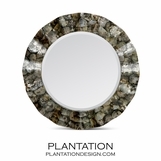 Brighten and beautify with mirrors on a wall or tabletop. 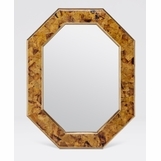 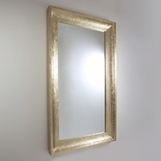 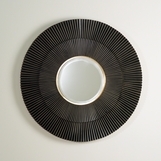 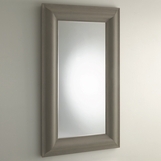 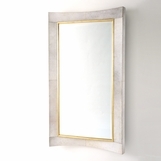 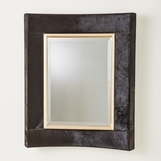 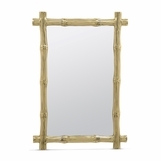 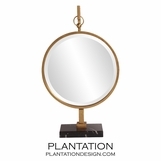 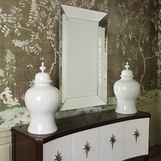 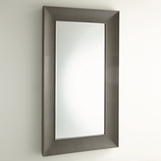 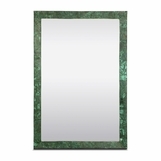 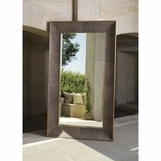 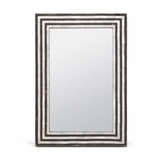 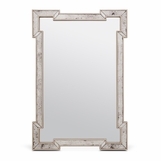 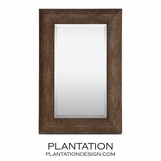 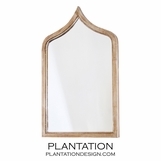 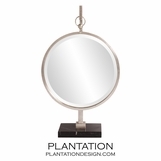 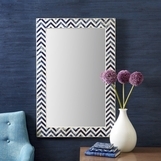 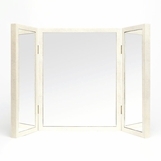 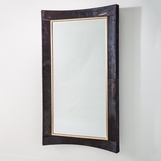 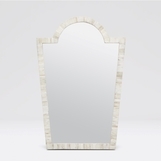 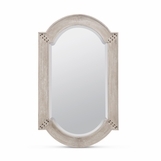 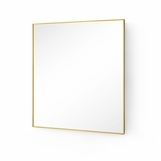 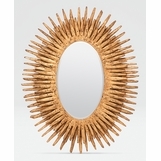 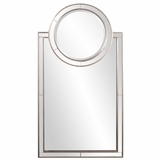 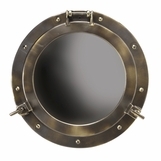 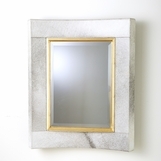 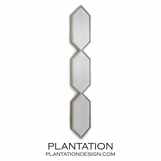 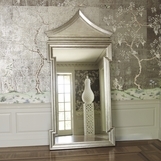 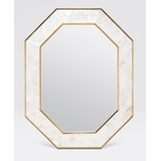 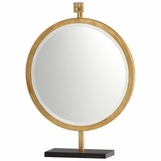 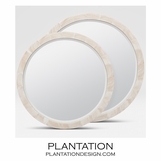 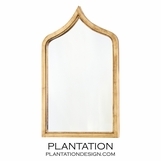 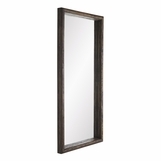 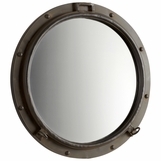 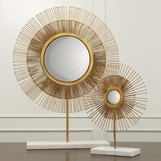 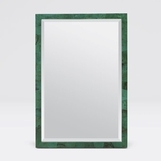 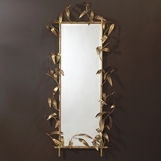 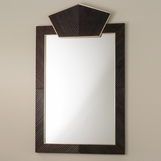 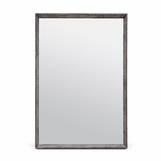 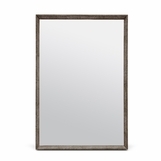 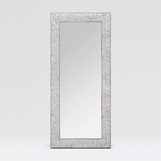 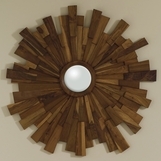 Shop designs ranging from bold floor mirrors fit for a grand entryway, to one-of-a-kind wall mirrors that represent you and reflect your space. 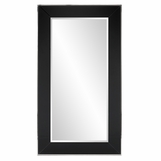 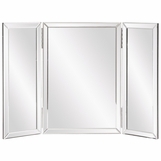 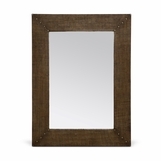 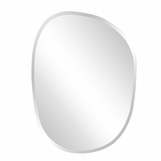 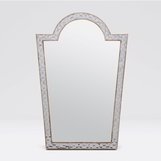 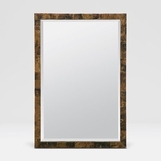 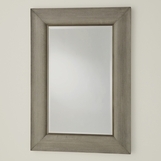 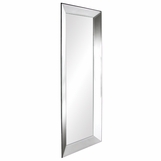 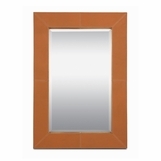 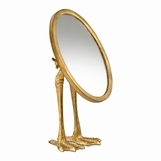 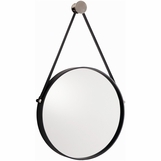 Enlarge a small area or provide a stylish option for checking yourself out.